What is The Institute of SC Trend ? The Institute of SC Trend is a think tank that aims to revitalize shopping centers (SCs) and stores nationwide across Japan. 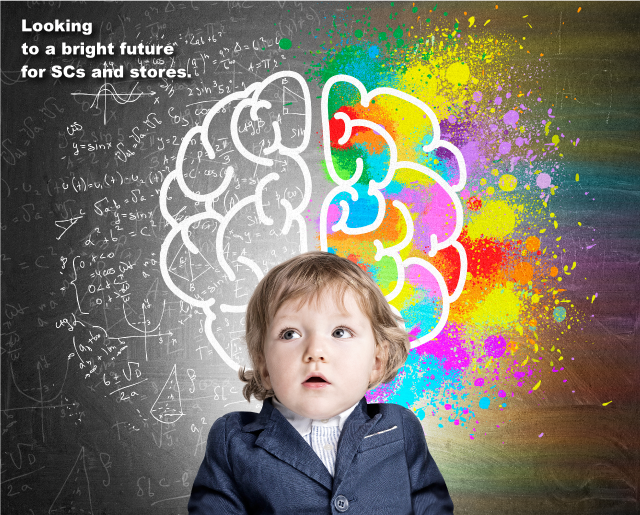 We provide information that can be used for wide-ranging businesses as various types of data and trend reports, including statistical analysis and research into retailers moving into or vacating shopping centers and department stores. The Institute of SC Trend is an organization established within Rhizome Co., Ltd. (website in Japanese), with its operations also being performed by Rhizome. The Institute members comprise three of Rhizome’s own personnel and three outside consultants. 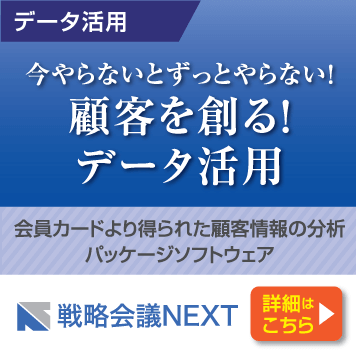 KIKUCHI, Masumi Adviser, Atre Co., Ltd. 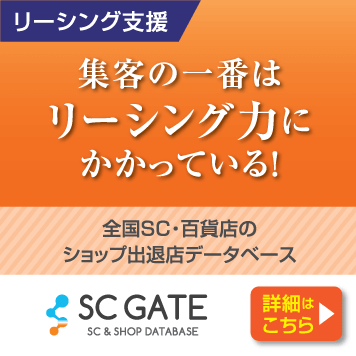 The Institute of SC Trend releases regular reports(online in Japanese) about new stores opening within shopping centers and department stores, etc., using relevant data sourced from SC GATE (a database of stores entering or vacating shopping centers and department stores nationwide). Institute reports are released annually, half-yearly and quarterly, as well as special reports on a non-regular (special) basis about shopping center trends. In addition, the Institute creates custom data reports according to user requirements in response to specific requests made to the Institute. As well as reports based on SC GATE data, The Institute holds round-table talks about shopping centers and the stores opening in shopping centers, while also publishes articles on the same. The Institute also compiles and publishes information about the operational activities of shopping centers and stores within shopping centers based on Rhizome’s own established expertise. What is SC Gate ? 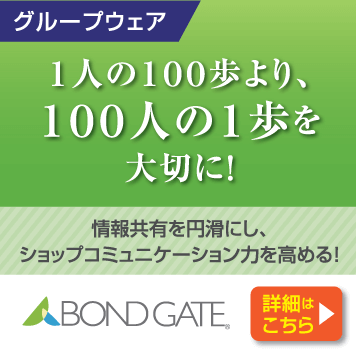 SC Gate(website in Japanese) is a database of stores that are entering or leaving premises based on tenancy data gathered from commercial establishments nationwide, primarily shopping centers, department stores, home centers and office buildings. The service also enables the tracking of stores in transition (moving) through their managing companies (owners) by floor areas (size), location of commercial facilities, opening date and, furthermore, by different merchandise category. 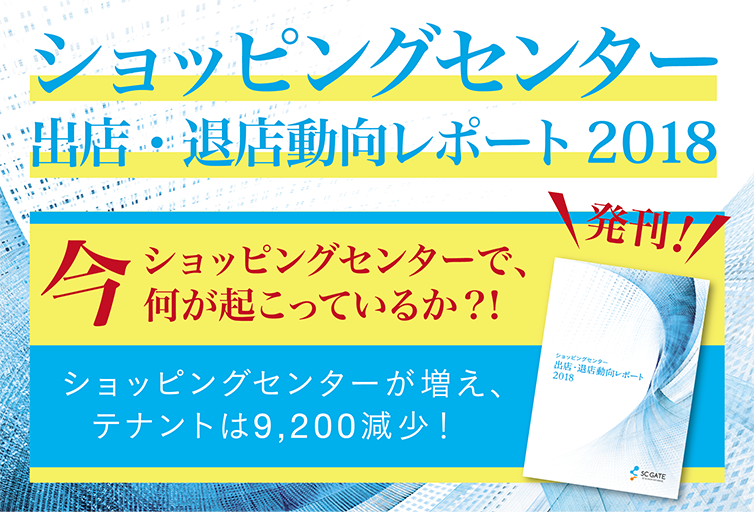 To send an inquiry to The Institute of SC Trend, please use the “contact us”page (in Japanese) . 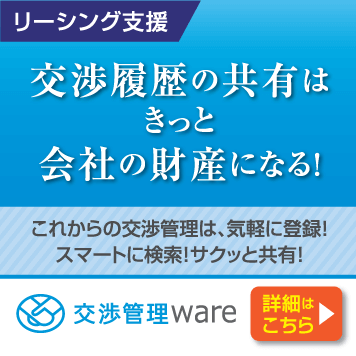 (C) 2019 SCトレンド研究所. All rights reserved.